Apparently Paula was showing Sprite another way of creating a combination of De Bono shoes. When Sprite told Paula how confused she was feeling about her future career after attending the Careers Expo Night Paula said she would help her investigate some more possibilities. 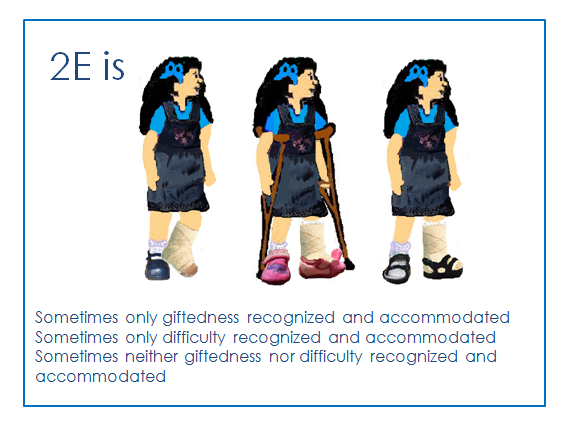 Sprite is always depicted as having an injured left ankle and needing to wear different shoes on each foot to illustrate the concept that she needs different educational provisions for both her giftedness and her learning difficulties and differences using De Bono’s 6 Action Shoes as the planning method. Every year we hope that the provisions which have been recommended and adopted in the previous year will continue but in the past we have often found that situations change and the measures had to be re-evaluated. 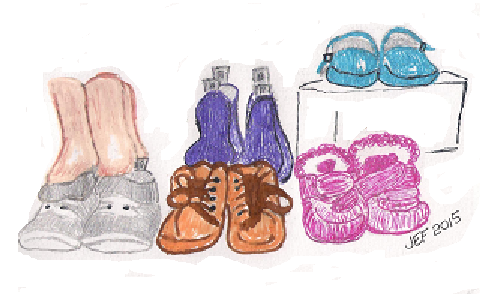 At the start of this year (See https://spritessite.wordpress.com/2016/01/18/flocks-and-shoes/ ) Sprite was wearing one orange gumboot representing stop gap measures to cater for her giftedness and a walker boot representing stop gap measures to cater for her difficulties. She had recently had the plaster cast removed when the eligibility criteria for a support program changed. 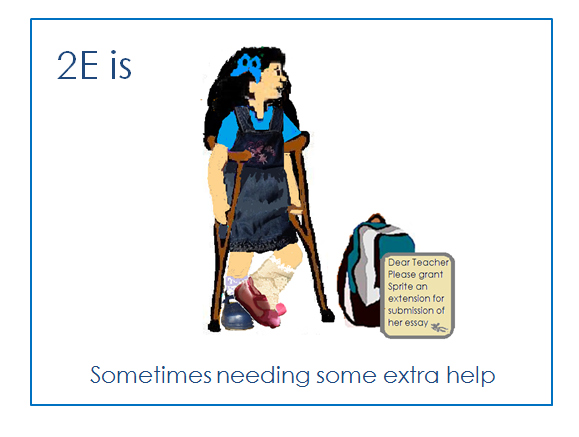 Because Sprite was working at above grade level she was not eligible for some of the supports. But although she was not wearing the supporting plaster cast her problems were still present. 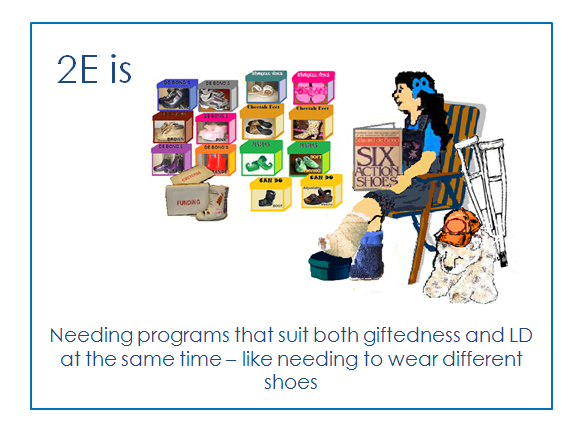 Sprite had worn her formal navy blue shoe which represents the formal gifted program she is enrolled in on her right foot and a soft pink slipper on her left when she attended the Careers Expo. She found that most of the careers that flowed on naturally from the gifted program and the tertiary qualifications needed to pursue them seemed to be as formal as the formal navy blue gifted programs. 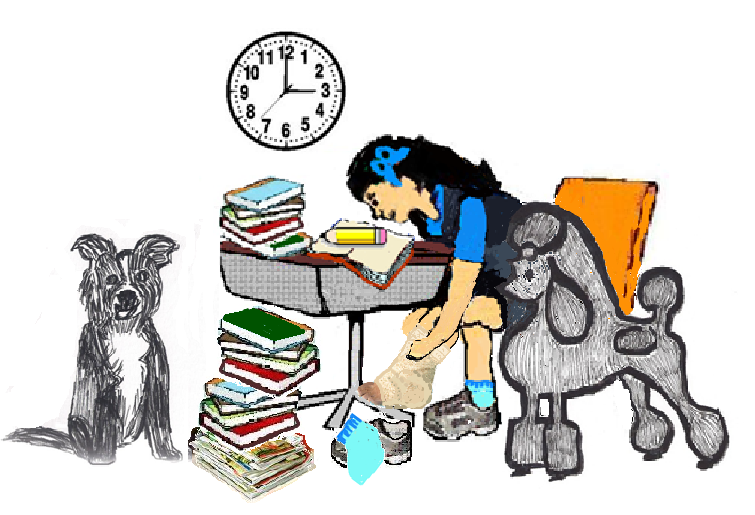 Sprite was left feeling that she had to make a decision right now and then follow a set course which would determine all her study subject choices. She was worried about making the wrong choice and not being able to change. And she also told Paula that she felt as if the people manning the various career booths were looking at her pink slipper and judging her – thinking she would not be able to keep up with the fast paced advanced studies that were the hallmark of the formal blue shoe program studies if her disabilities meant she would need to wear a pink slipper. Paula had reassured her that they were probably not thinking anything like that at all! They were just there to give out information about the careers and courses – not to predetermine the suitability of the students. “Yes – if I leave the Velcro straps on the left one open. But would you be able to come with me to the next Career Expo and help me sort through all the information, please?” Sprite asked. “Yes. We are going to try a different approach to Combinations then” Paula had said. In this way you have 36 possible types of action with six of them being the pure versions and the other 30 subtle variations. Here is the chart of possibilities for the Blue Formal shoes. Each of the other types has a similar set of variants. Combinations could also be the result of wearing shoes of varying type with a different style on each foot and would lead to action plans which are a blend of both. Sprite is accustomed to wearing the Type 2 combinations of De Bono’s 6 Action shoes. For example sometimes she wears a Blue Formal shoe or a Grey Sneaker on her right foot and the Plaster Cast or a Pink Slipper on her left foot. 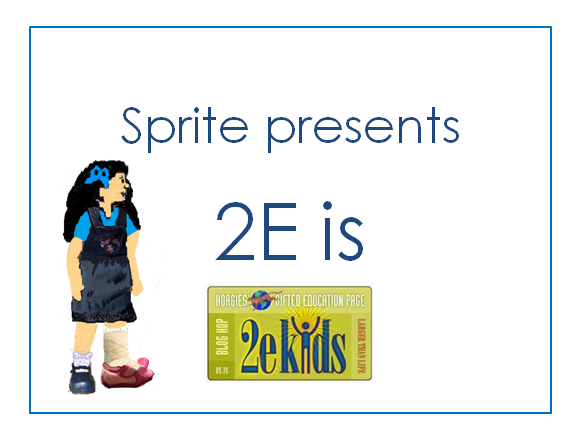 Paula thought that it would be good for Sprite to also experience Type 1 combinations so she proposed colouring Sprite’s grey sneakers purple so that they would represent investigations with the assistance of a mentor. She was able to reassure Sprite that these days it is much easier to change courses or even change careers than it was in the past. Now you do not have to decide on one forever career. Paula also pointed out that often when students have been accelerated they encounter the careers planning subject earlier and may not be legally old enough to participate in the practical job experience aspect which makes evaluating the different careers harder. 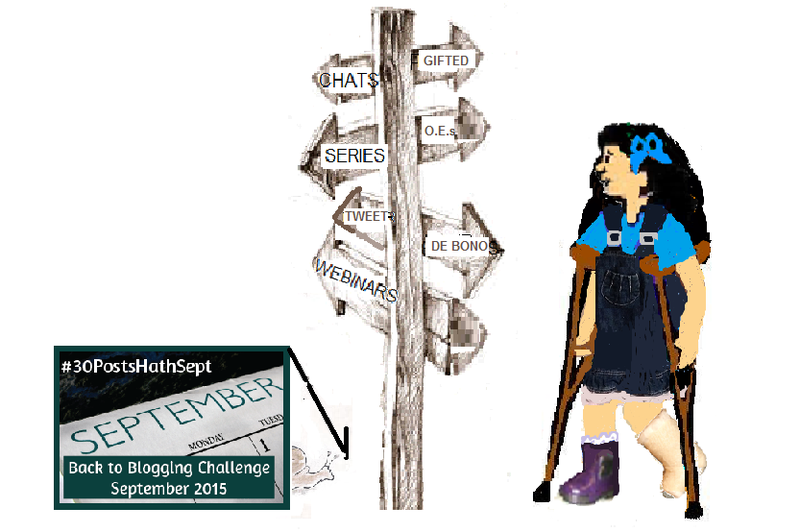 When we returned from the GHF January 2016 blog hop on the theme ‘Educating gifted children: The many ways we approach their learning’ a giggling Imaginational Dabrowski greeted us. Sprite often cannot get a shoe on her left foot so Imaginational had composed some guidelines to help her select appropriate socks. Whatever you wear you are sure to hirple! “PURPLE rhymes with hirple, meaning “to limp” or “walk awkwardly”. Intellectual told me that! “Imaginational added. The adjectives we use to describe our lives as parents of gifted children are often polar opposites which can conflict with each other, often in the same day, within the same moment. The analogies and aphorisms describe some sort of sanity-stealing life surging us up and then sucking us down, way down. Often. Daily. Hourly. 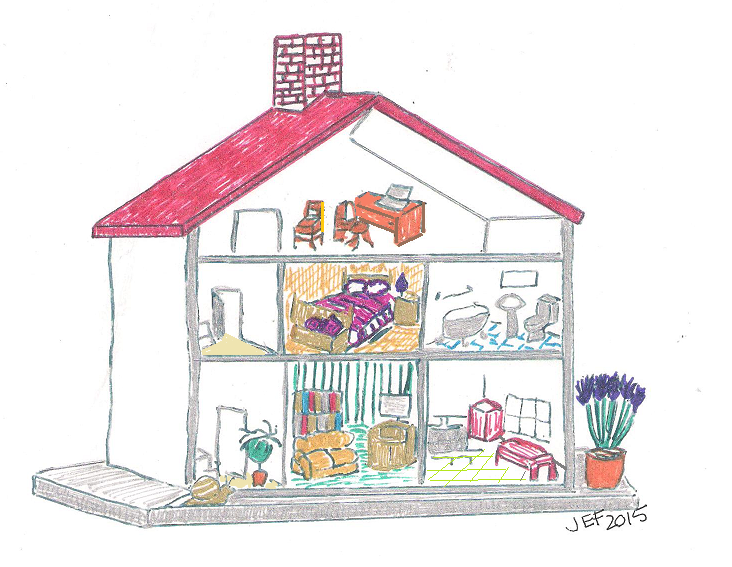 My comment: I love this analogy to the architect and builder! 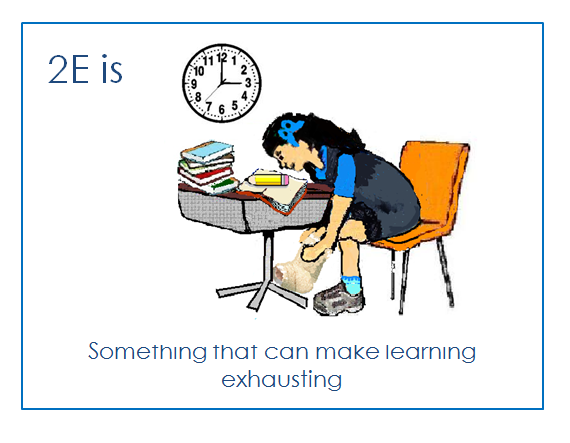 So many gifted students are autonomous learners who just want the opportunity to learn at their own pace and in their own way! My comment: I love these methods and strategies you have developed – especially the idea of New Day. Thank you for sharing them. 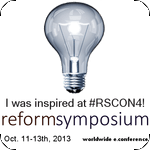 We already know about homeschooling and how we apply it here in our Mooselandia home, and other people will talk about public schooling and how it does or doesn’t work for them, but there’s another option – one we’d not taken before, and one that I wanted to share today. My comment: Online webinars can be such a great way for gifted kids to learn and experience interacting with like minds from around the world, I am so glad Mad Natter enjoyed the class so much. Ms Madeline sounds like such a wonderful teacher/mentor! 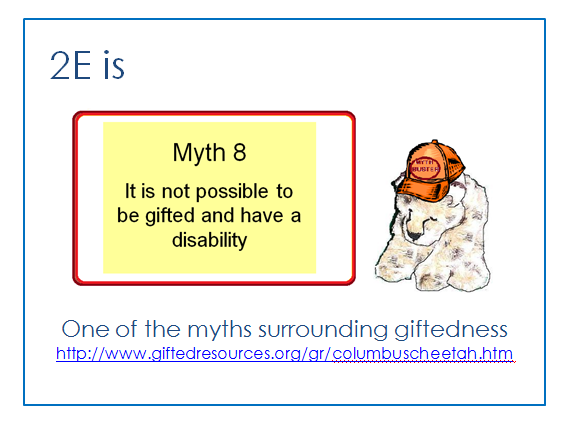 Sometimes gifted children and public education do not mix. The thought of educating a gifted child can be completely overwhelming. It gets easier when you learn to let it go and listen to your gut. 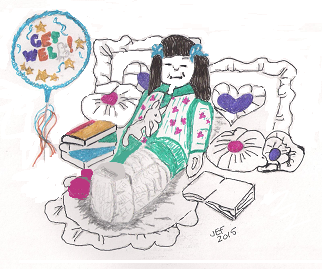 My comment: Thank you for sharing how you started your homeschooling journey. It has several points in common with our story. It is hard to let go of the expectations you had for their education but so wonderful when you find freedom! To supplement our children’s public school education, I began giving them Five Minute Math after school. This is a simple way to help a gifted learner maintain math skills without loading on too much extra work after school. 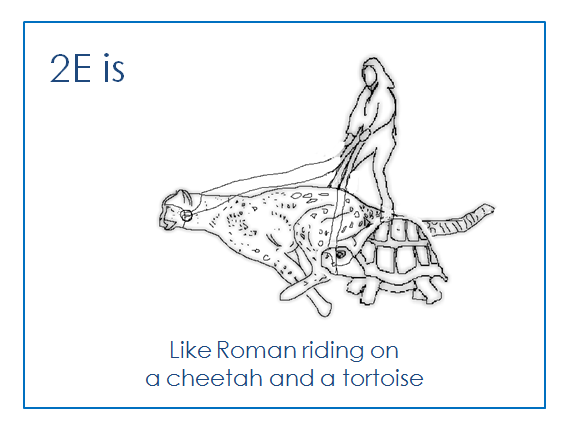 My comment: This sounds like a way to make maths seem like fun rather than a chore. Thank you for sharing it! Choosing a school is always a big decision but it is even more complex when choosing an education method for gifted children. For the folk at Sprite’s Site the search for an ideal education can be expressed as Flocks and Shoes. 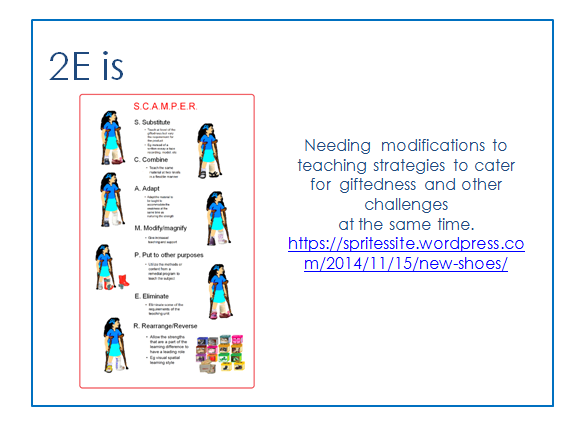 My comment: Great post about ways to cater for the varied needs of asynchronous learners! Sometimes things seem so obvious in retrospect. The loneliness of homeschooling a gifted child is one of those truths that somehow escaped me until recently. I realized it feels a bit like I’m going down a never-ending rabbit hole of moving further and further out of the norm in terms of our homeschooling. And the further you move away from the mainstream, the lonelier it becomes. My comment: This is a brilliant post Sallie! I am sure it will encourage people who are feeling that they are all alone. If set expectations and the fear of failure are the gravity that keep us in an orbit of the familiar, than I like to think of curiosity as the one force strong enough to break us free from that orbit. The rocket fuel to leave the atmosphere of Planet Status Quo. My comment: I love the idea of embracing creative play and encouraging students to be curious, to experiment, to investigate and to ‘poke the box’ Thank you for a great post! The signpost is one of the landmarks on Sprite’s Site. The Sprite’s Site Signpost is the marker at the crossroads in the centre of the Feetspeak: 2E Shoes Quest Map. In Sprite’s mind the roads are called Shoes Road and DMGT Road. 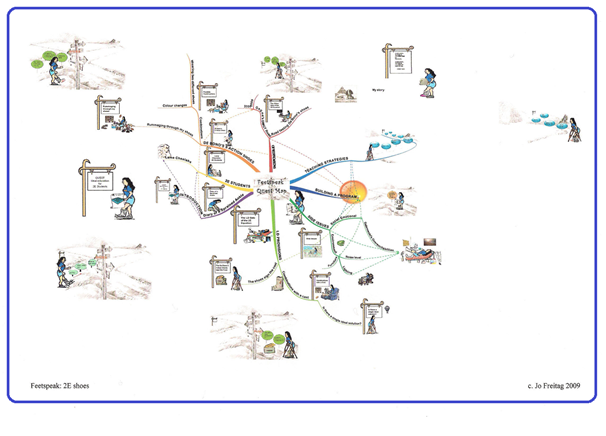 Shoes Road leads to Edward De Bono’s 6 Action Shoes and DMGT Road leads to Prof Francoys Gagne’s Model of the development from natural ability to fully developed talent. She calls the other end of DMGT Road Fund Road because that was where she had to go to find out whether she would be eligible for any funding, special considerations or assistance. The other end of Shoes Rd is what Sprite calls Plan Rd; because it was there that strategies for building an education plan for her could be found. Sprite always wonders whether DMGT Road and Plan Road meet each other somewhere behind the distant hills. It could be reasonably extrapolated that if the plans made on Plan Road were suitable and were pursued to their conclusion that Plan Road and DMGT Road would indeed meet up. Sprite is very fortunate to have Paula, the Physicist as a mentor. Not only does Paula share Sprite’s passion for astronomy, but she has also overcome the same learning difficulties that Sprite has and gained tertiary degrees. 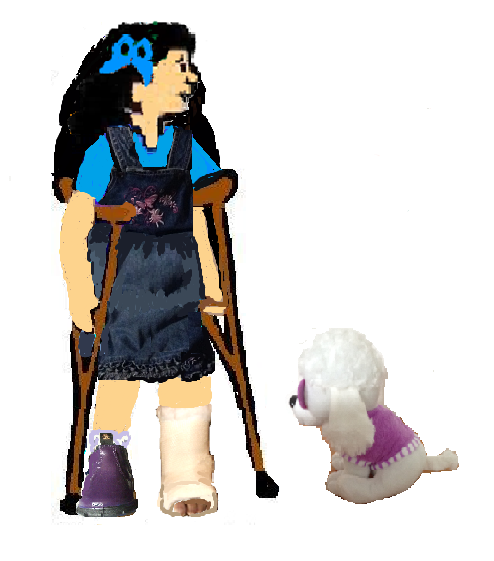 Paula has been encouraging Sprite to accept the accommodations and extra support she needs and not to feel embarrassed about wearing one pink slipper when necessary. But Sprite is still often reluctant to wear the pink slipper. 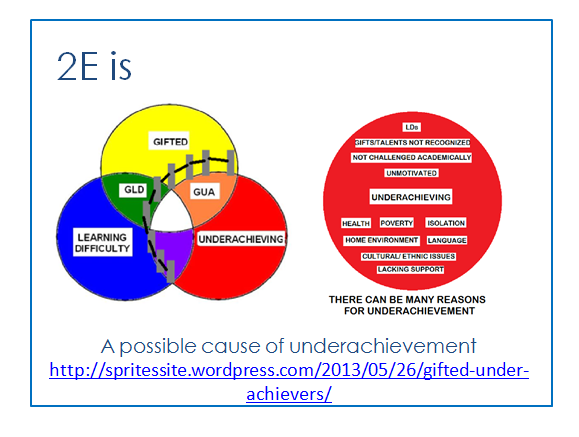 “People might say if I am clever enough to be in the gifted group I should not need any extra help” Sprite told Paula. “And if I do put on the pink slipper they might say I am faking and just looking for attention and that I can do well enough without it. “So I wear the Can Do sandals or the Investigative grey sneakers and just try to do my assignments perfectly without any extra help but Intellectual Dabrowski brings me SO MUCH information that I cannot deal with all of it and then P’est Pour Parfait, the Perfectionist Poodle says what I have done is not good enough. He says I should have written more and that I have made spelling mistakes. Paula identified two issues from this conversation with Sprite. again for a review of Sprite’s progress and recommendations for further provisions. And she asked Sprite an interesting question. The next time Paula visited was after Sprite’s appointment with Dr Ed Needs. Sprite was convalescing at home after an operation (more about that in another post) and she was sporting a new cast. Dr Ed had organized more formal support measures for her. Sprite is very fortunate to have Paula as a mentor! And Paula had brought a gift to cheer Sprite up. 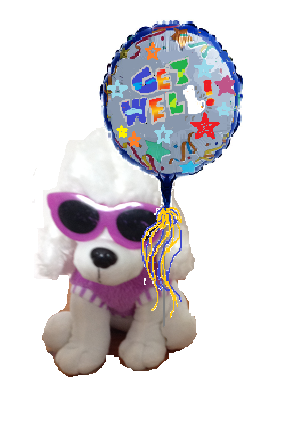 It was a white soft toy poodle wearing a purple coat and purple framed sun glasses. “I thought it would remind you of our time we have together because of the purple coat which is like the Purple Riding Boots Mentor Program” she said. “And also it will remind you about what I am going to share with you now. 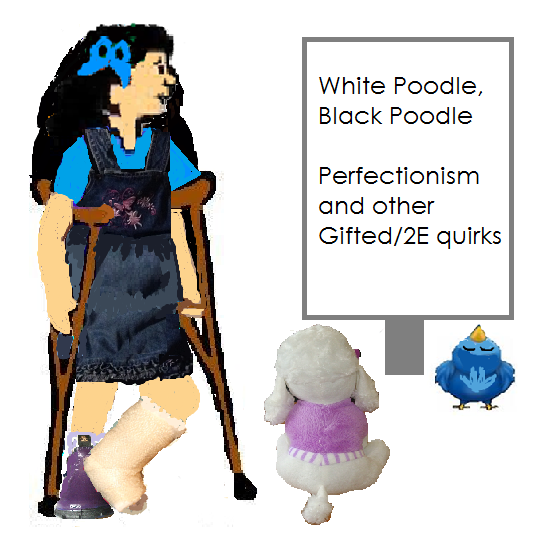 Poodles can be white as well as black and, in the same way, perfectionism can be both positive and negative. 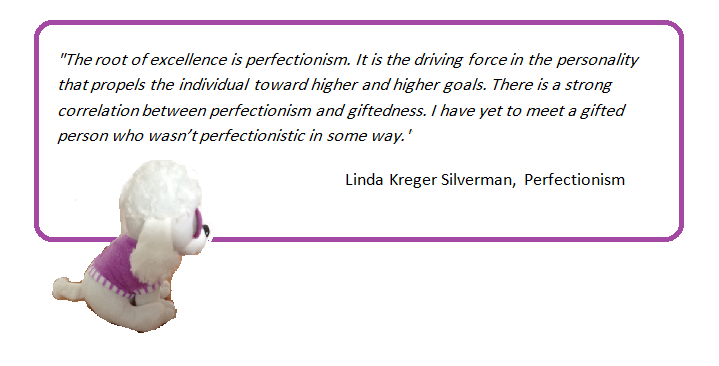 Dr. Linda Silverman says that perfectionism is the root of excellence and the driving force that propels toward the attainment of higher goals. Perfectionism can be a negative force when it causes you to procrastinate or prevents you from participating for fear of not excelling or if it causes you to never be satisfied with any effort and never feel that you have done well enough. Some people say that no human can ever be perfect or create anything which is perfect because this is an attribute only of the Divine. In fact artists from Eastern traditions have been known to purposely include a slight flaw in their work. That is why White Poodle is wearing sunglasses – so that he will not dazzle himself with his own brilliance! 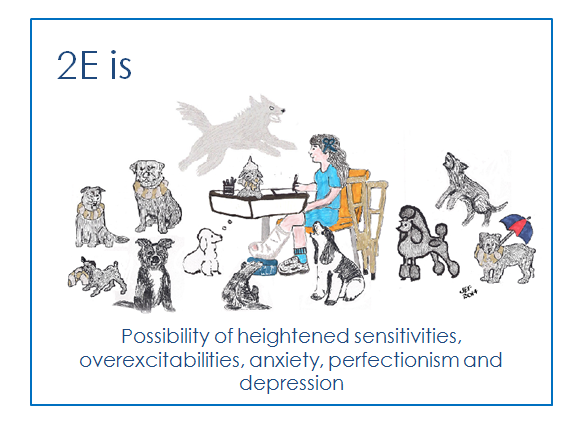 White Poodle is here to remind you that it is great to strive for excellence and to attain the ecstasy of being totally in the state of Flow described by Csikszentmihalyi in 1990. But White Poodle is also cautioning you to be gentle with yourself and not let the negative aspects of perfectionism rob you of your joy. 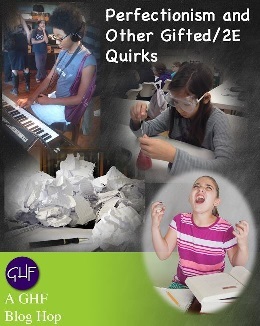 This is a post for the Gifted Homeschoolers Forum May Blog hop Perfectionism and Other Gifted/2E Quirks.